10-room villa 450 m2 on 3 levels. Simple and practical furnishings: entrance hall with winter garden west facing position. Large lounge with dining table, dining nook, library and TV. 2 double bedrooms, each room with shower/WC. Large kitchen (4 hot plates, oven, dishwasher, microwave) with dining nook. Sep. WC. Upper floor: 3 double bedrooms, each room with shower/WC and TV. 1 double bedroom. Sep. WC. 2nd upper floor: 2 double bedrooms, each room with shower/WC. Exit to the balcony. 1 room with 1 bed and shower/WC. Sep. WC. Wooden floors. 2 balconies. Conservatory. Beautiful view of the mountains and the resort. Please note: non-smokers only. 1 pet/ dog allowed. TV only AT. Beautiful, cosy villa "Dachstein", built in 1904. 1 km from the centre, in a sunny, elevated position residential area (villas), 4.5 km from the lake. Private: property with orchard. Patio. In the house: breakfast room, WiFi, central heating system. Narrow motor access to the house. In Winter: please take snow chains. Parking (for 5 cars) at 20 m. Supermarket, restaurant, bakery, bicycle rental 500 m, 15 minute walk to the centre, thermal baths "Eurotherme Bad Ischl" 9 km. 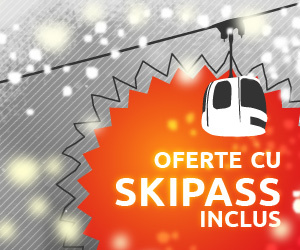 Cable car 7 km, skisport facilities 17 km, ski bus stop 200 m, ski school 10 km, sled run 1 km, cross country ski track 500 m. Nearby attractions: Heimatmuseum 1.2 km, Erlebnismuseum Anzenaumühle 2.4 km, UNESCO Welterbeort Hallstatt 12 km, Dachstein - Rieseneishöhle 19 km. Well-known ski regions can easily be reached: Familienskigebiet Dachstein West 20 km, Freesport Arena Krippenstein 18 km, Loser Altaussee 22 km. 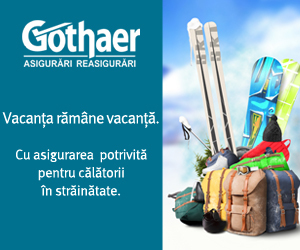 Free ski bus service to the ski region Gosau. Please note: Loading and unloading of baggage is possible at the holiday house.